Welcome! 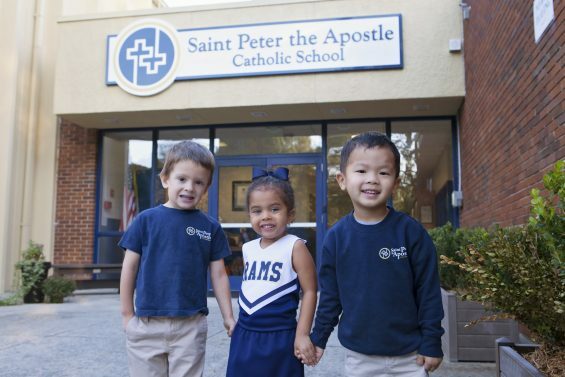 We are delighted that you and your family are interested in Saint Peter the Apostle Catholic School. *Per GA law and/0r the Diocese of Savannah these forms must be on file when school starts. We offer tuition-assistance for families committed to providing a quality, Catholic education to their children.